Southern Tasmanian Veterinary Hospital is a friendly practice based in the heart of Huonville CBD. It is a well equipped clinic attending to all animals. Our practice is well equipped, with a large hospital and examination area, sterile operating theatre and a private and spacious consulting room, the latest digital x-ray equipment as well as on-site cytology and a blood chemistry testing facility. We are more than capable of handling anything your pet might need. 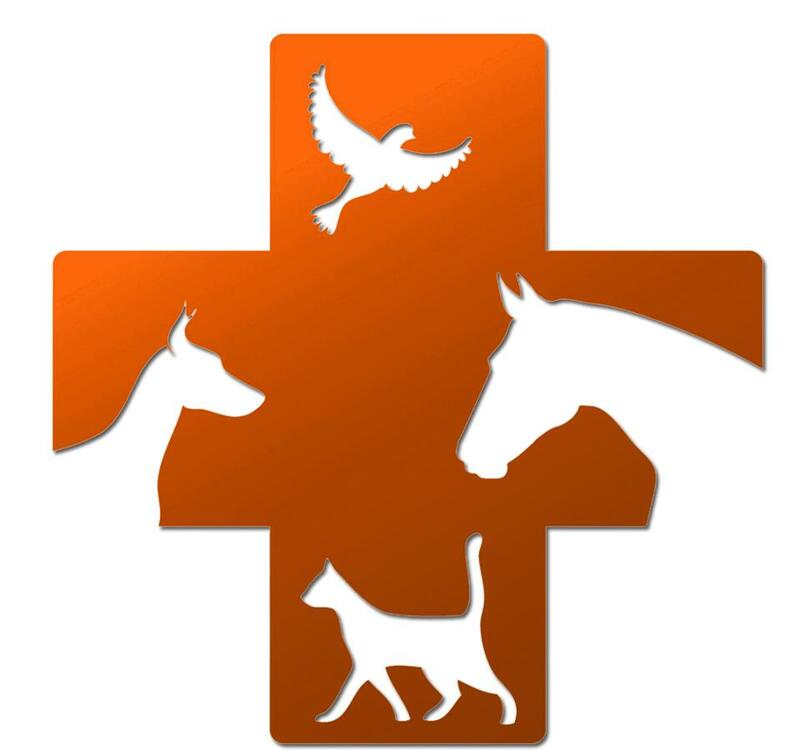 Dr Lonergan is also experienced with cattle, horses, goats, alpacas, and various other species. She is available for home visits and callouts to large animals by appointment only. Southern Tasmanian Veterinary Hospital works in conjunction with local Wildlife sanctuary's, helping volunteers and the general public with any sick or injured native animals. This service is free to any member of the public who brings injured wildlife to our practice. We also offer a wide range of prescription foods, balance diets and a lot of other great products for your fury loved ones.